BMW 2 Series Gran Tourer Review 2019 | What Car? BMW caused quite a stir when it deviated from its iconic rear-wheel drive layout with the 2 Series Active Tourer. 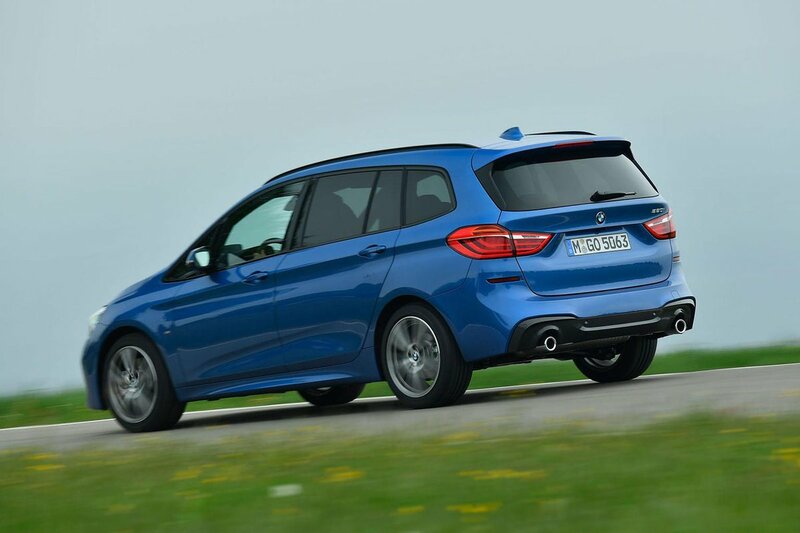 This 2 Series Gran Tourer is essentially an extended version of that car, taking the seat count from five to seven. 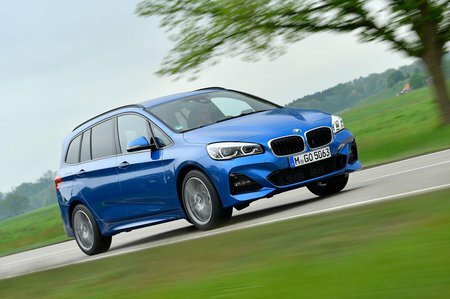 Buyers have a choice between two petrol engines and three diesel ones, and the 2 Series Gran Tourer is somewhat unique among its premium rivals in offering all-wheel drive, too. Read on for our full review on what the 2 Series Gran Tourer is like to drive, what it’s like inside and how much it’ll cost to buy and run versus its rivals. And, if you’ve decided you want one, head to our deals page to make sure you’re getting the best prices.